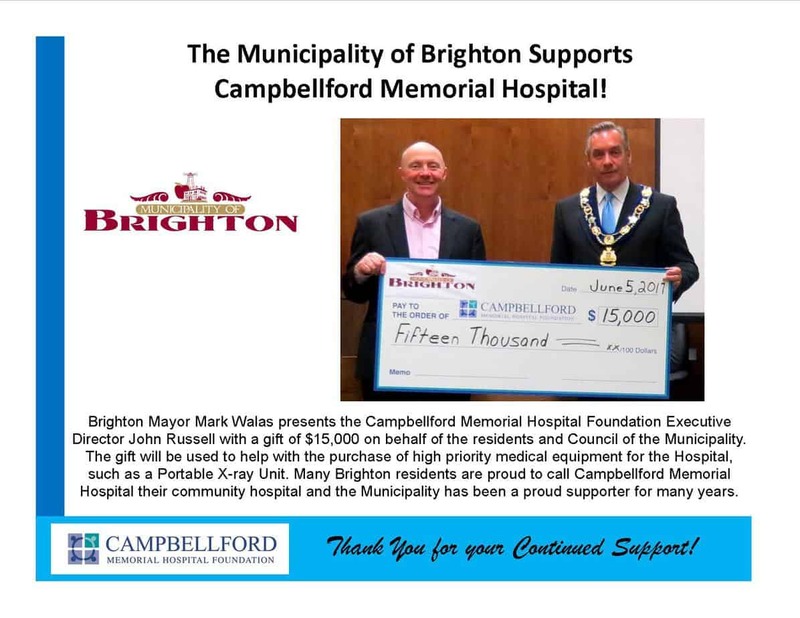 "It takes a village" to build great, local health care and we are grateful to have a village (many villages) of generous supporters. 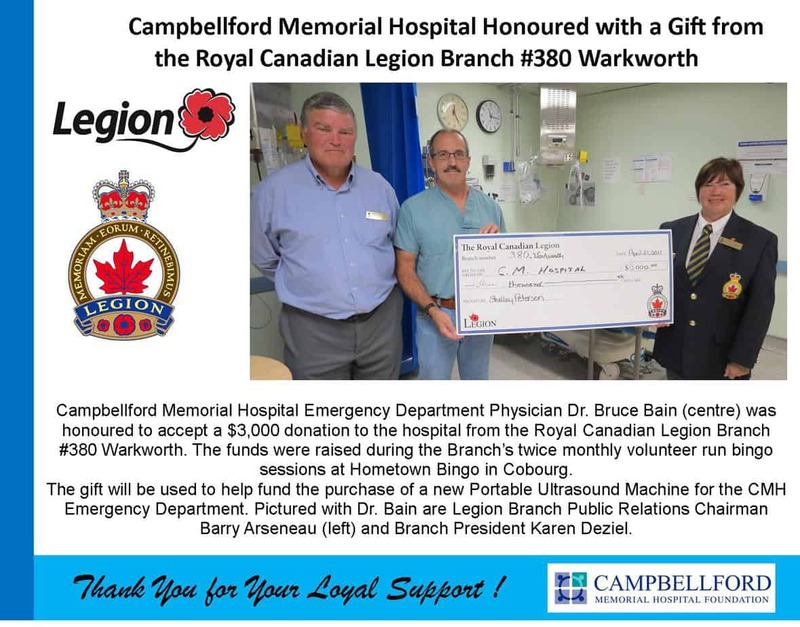 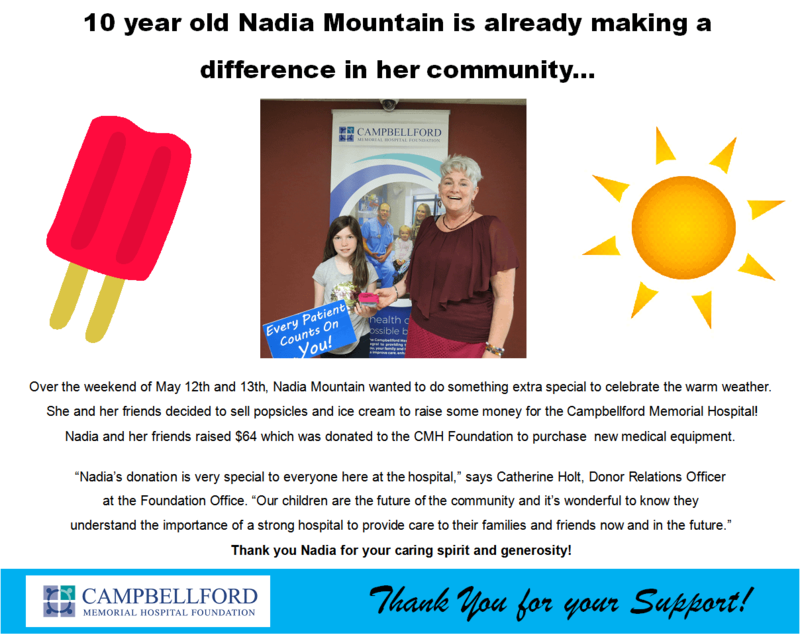 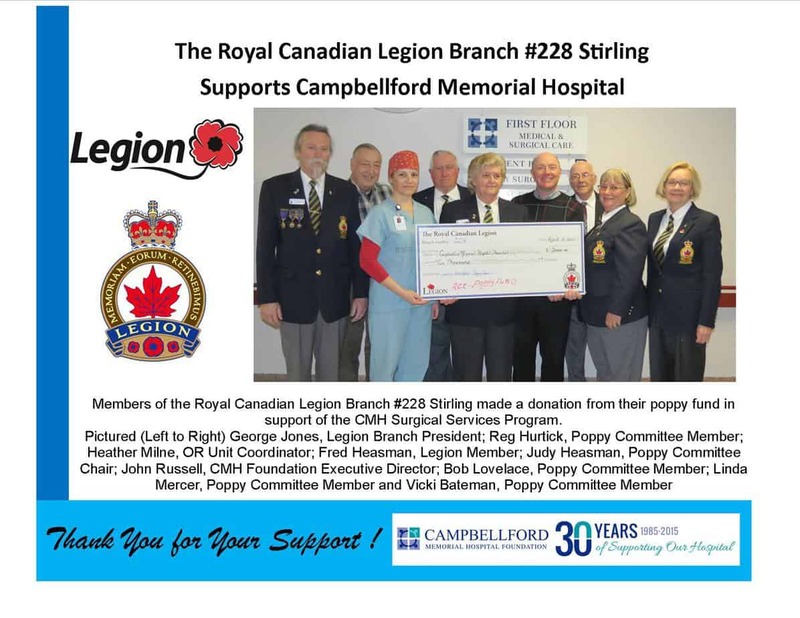 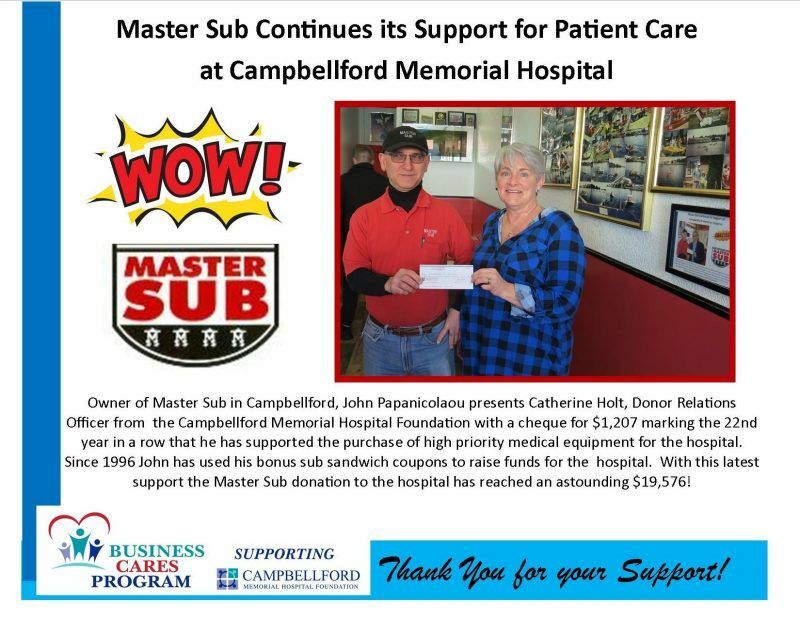 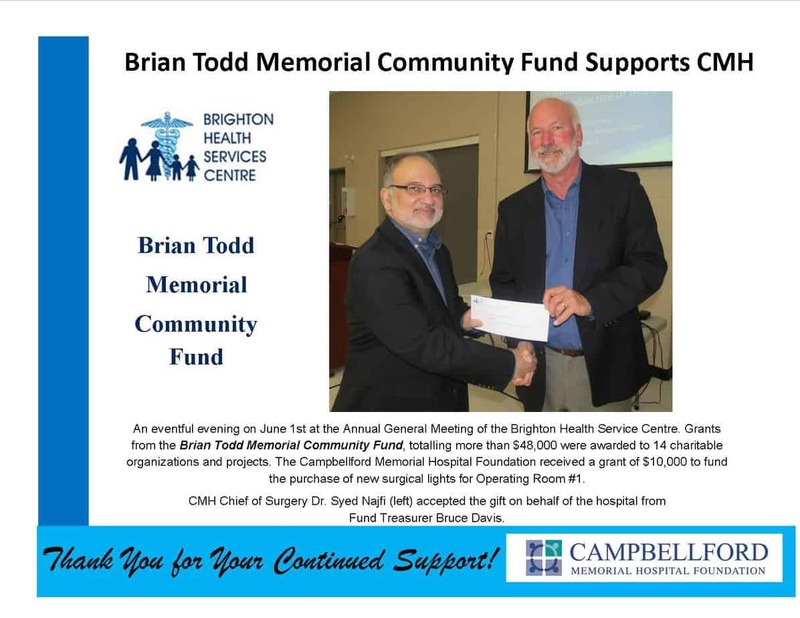 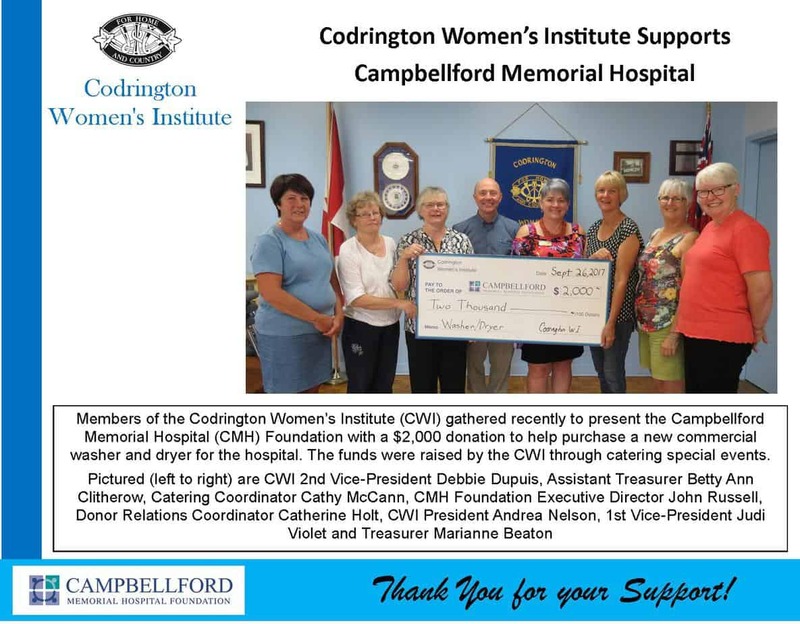 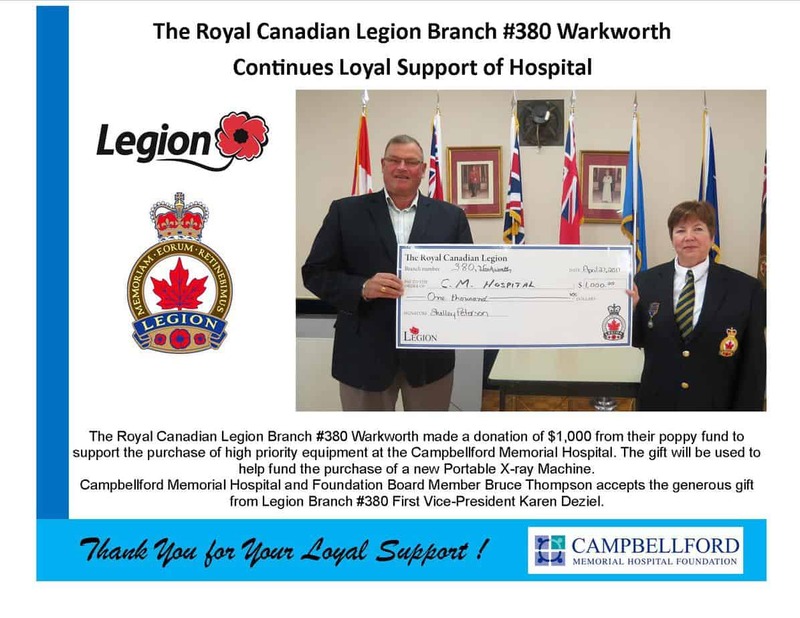 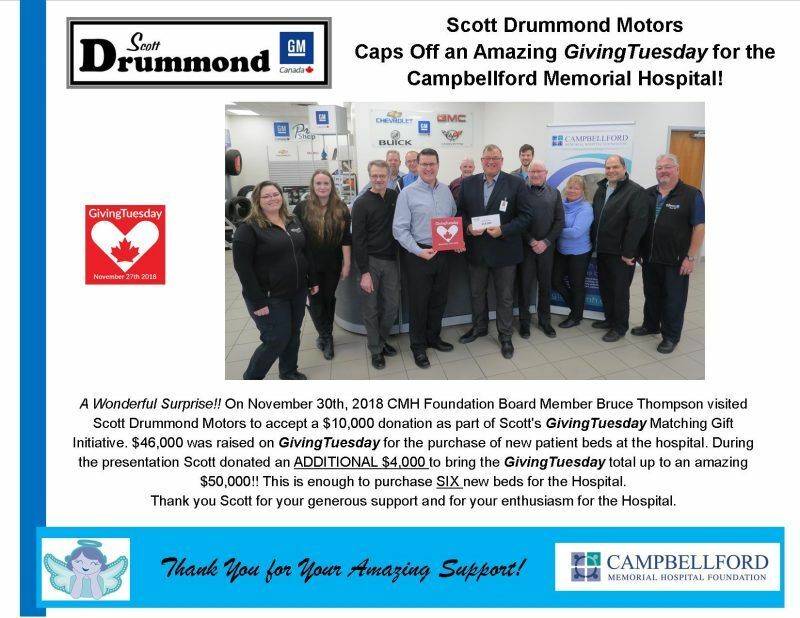 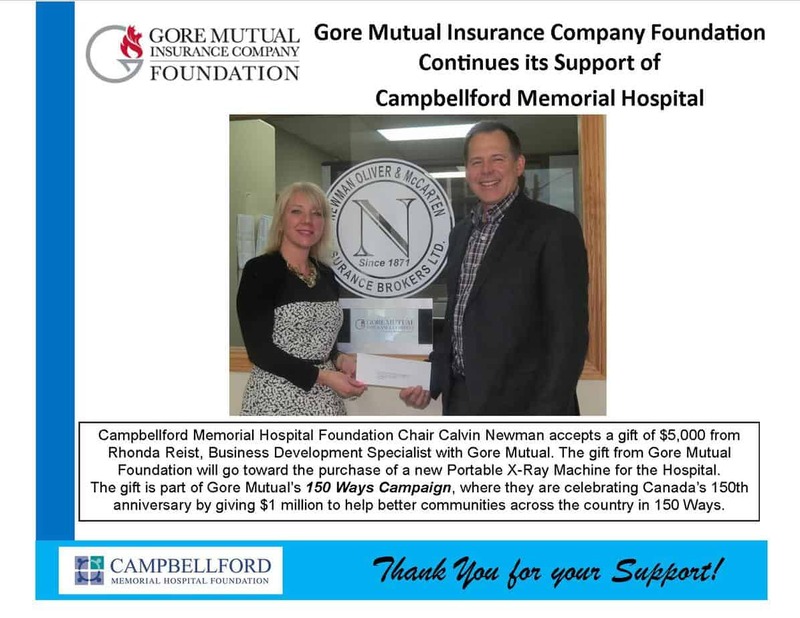 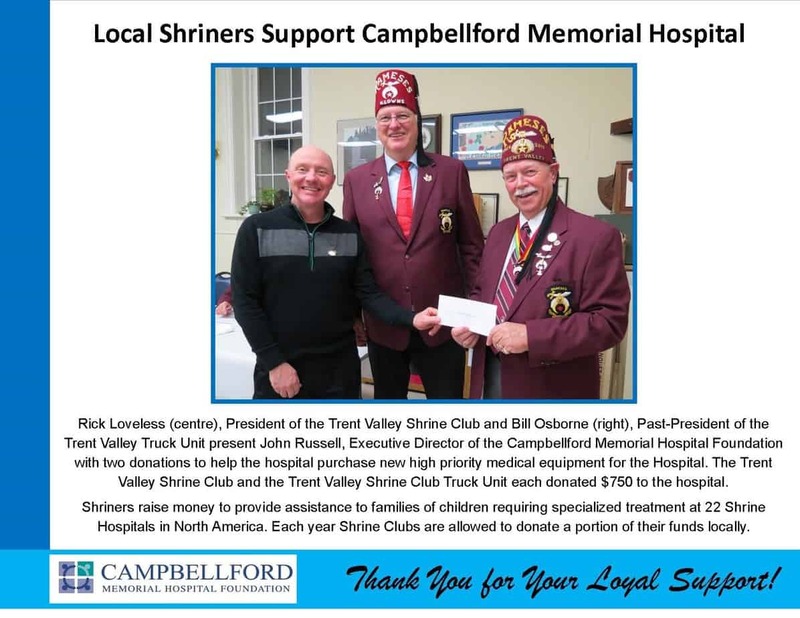 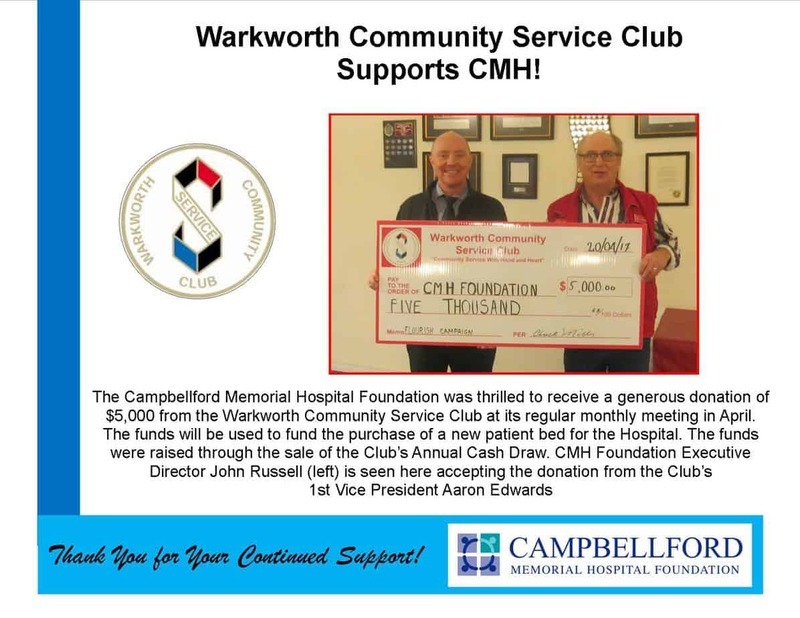 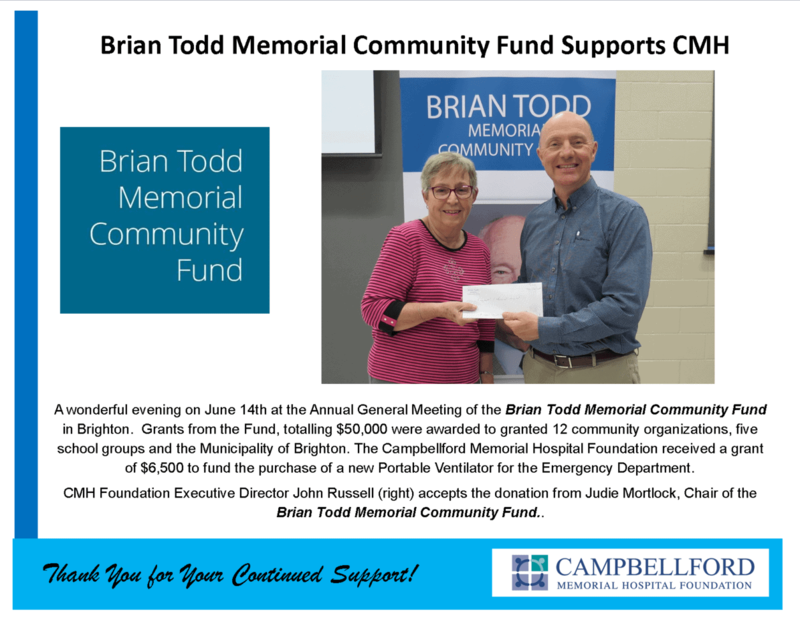 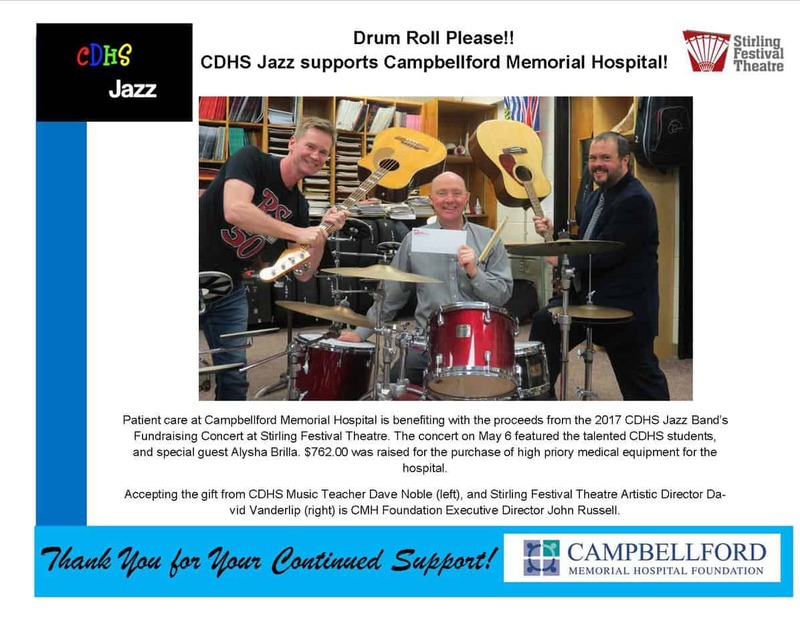 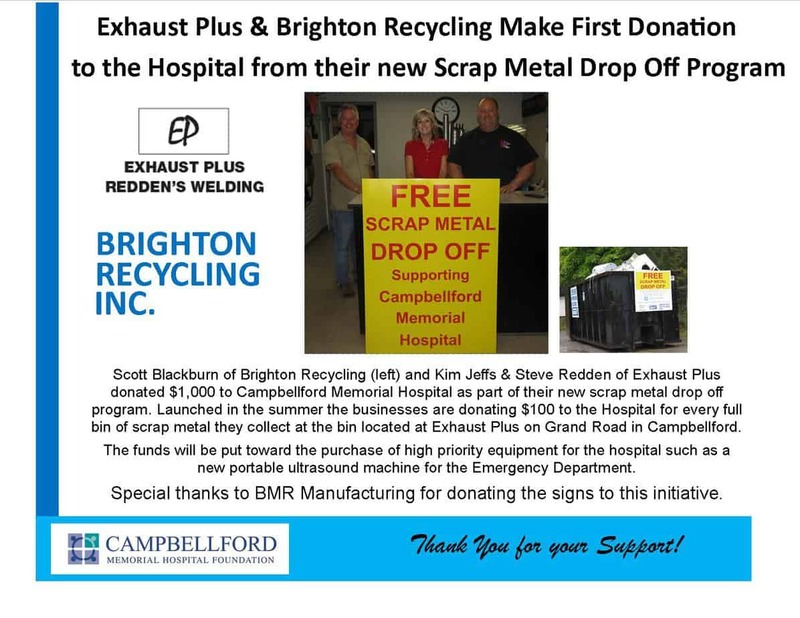 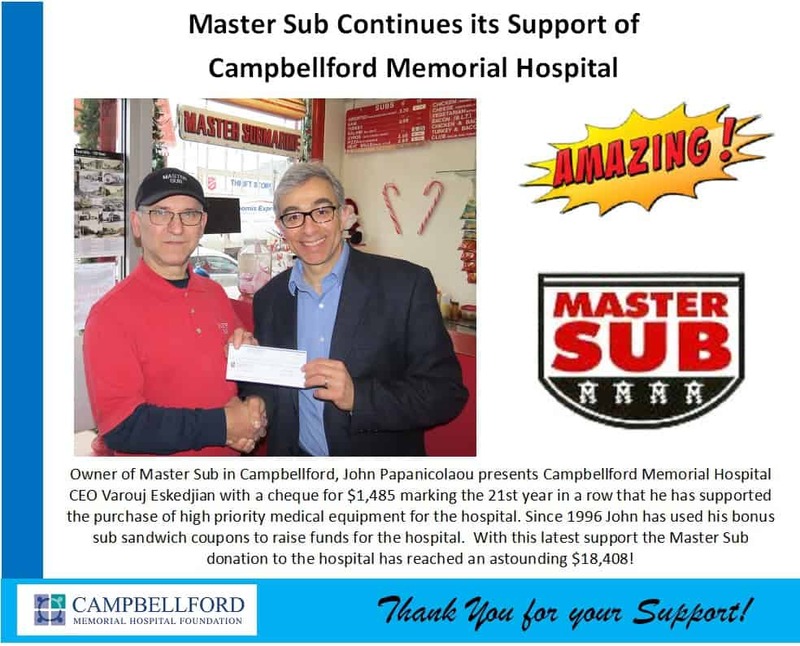 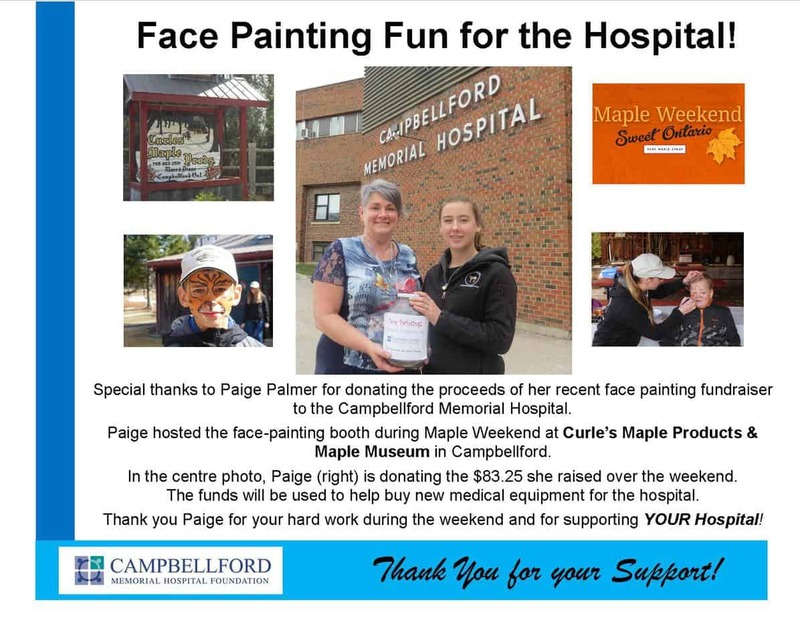 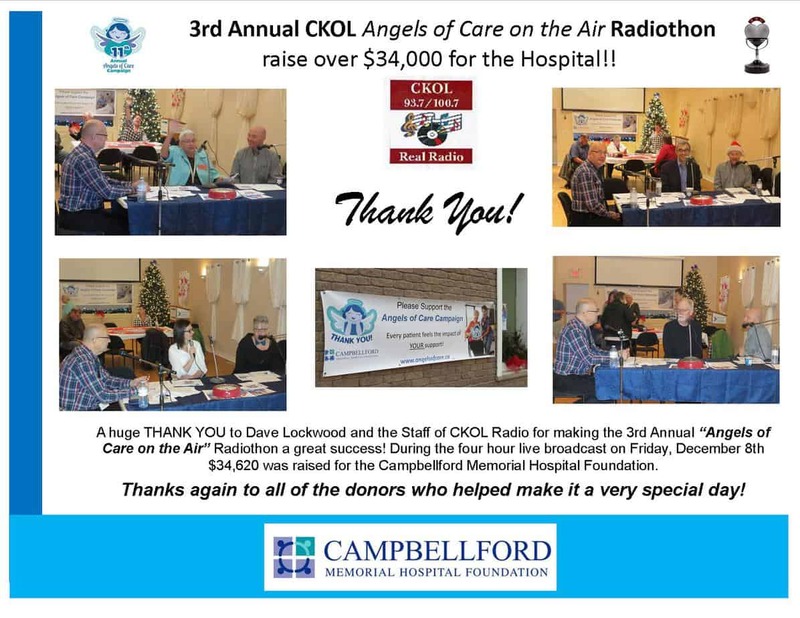 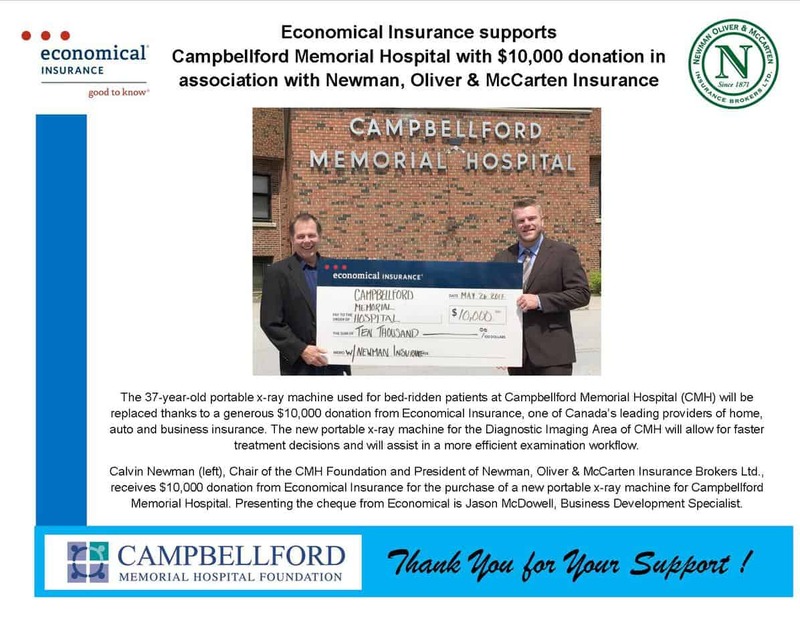 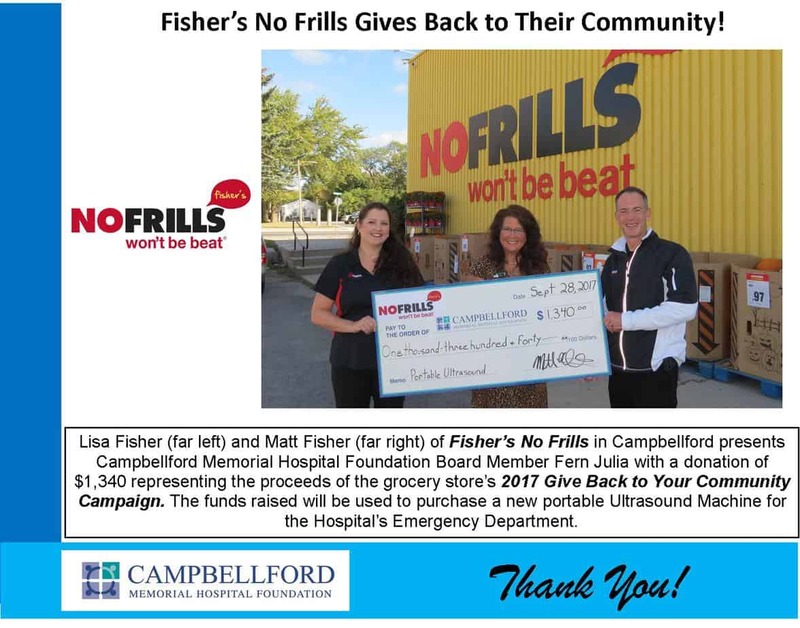 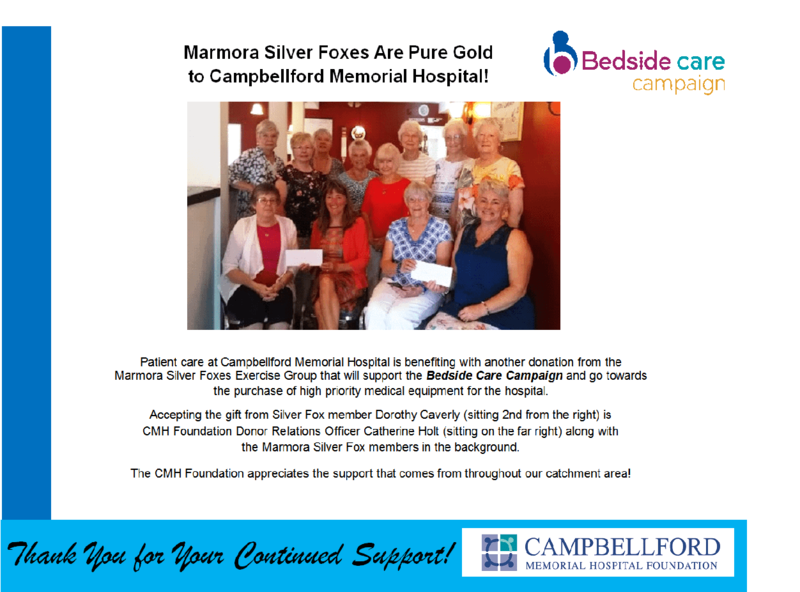 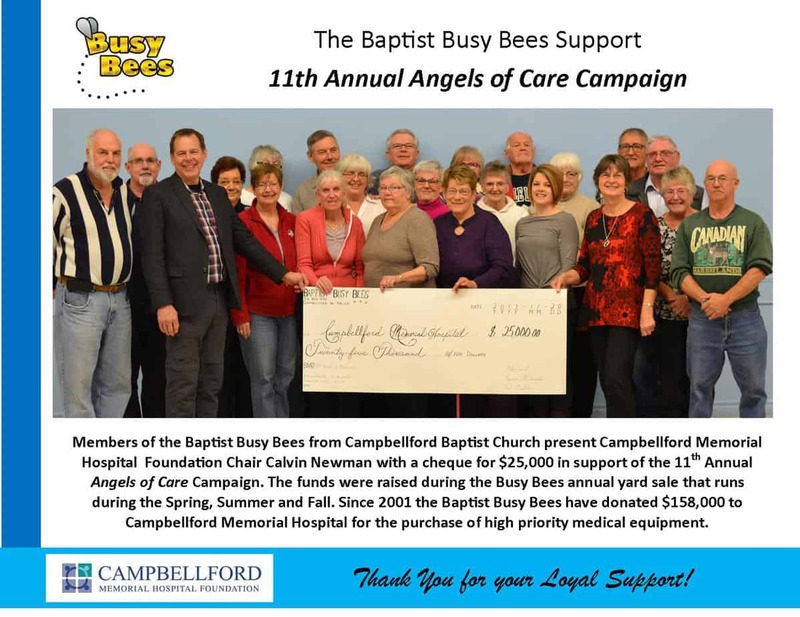 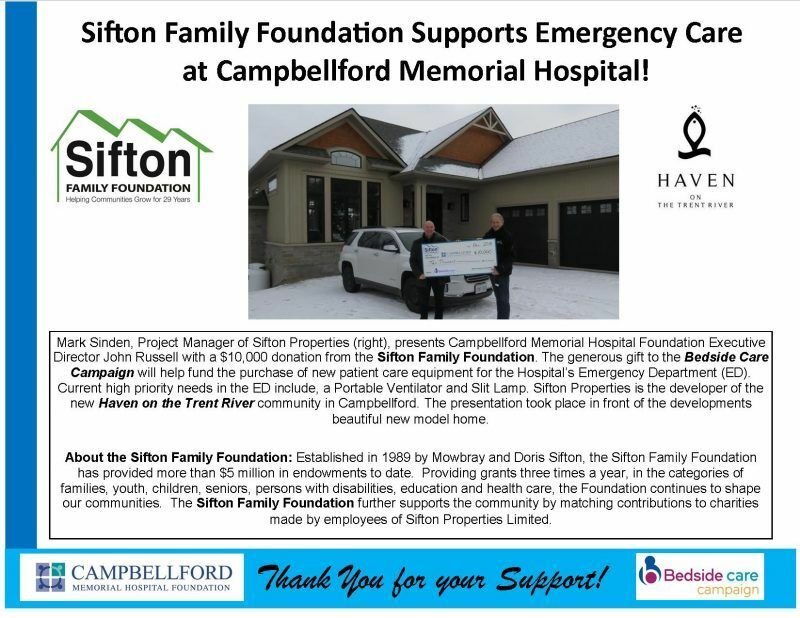 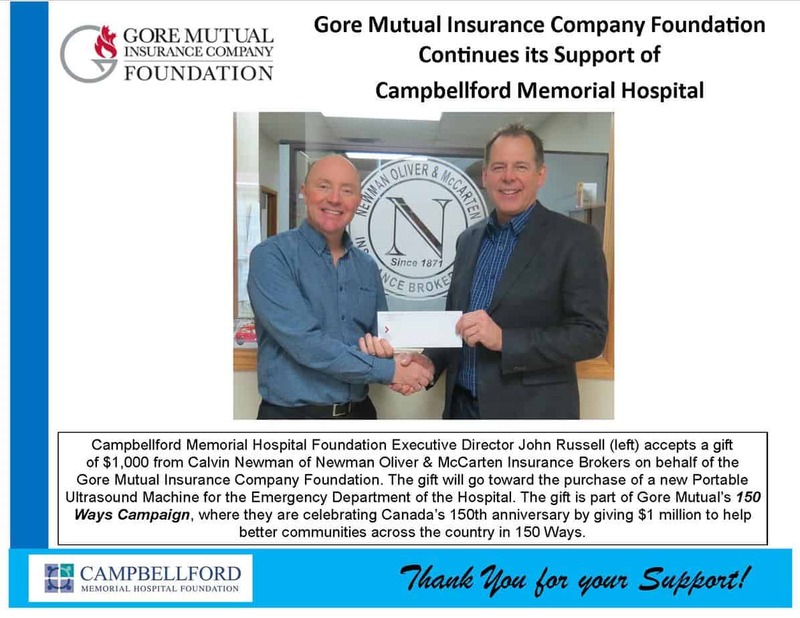 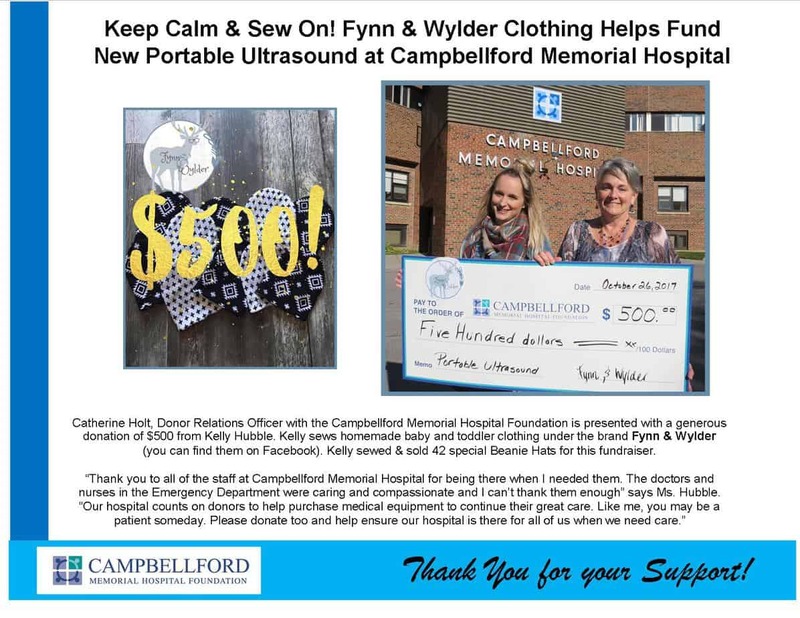 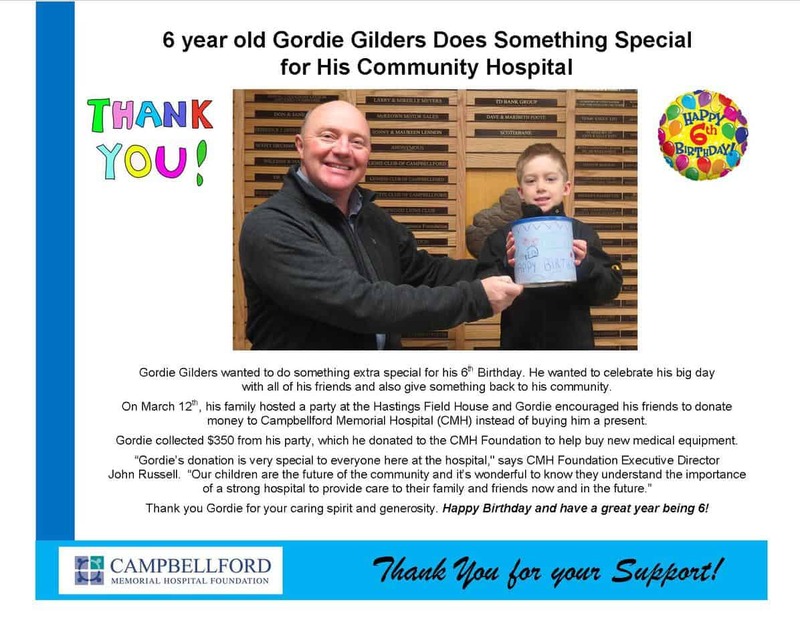 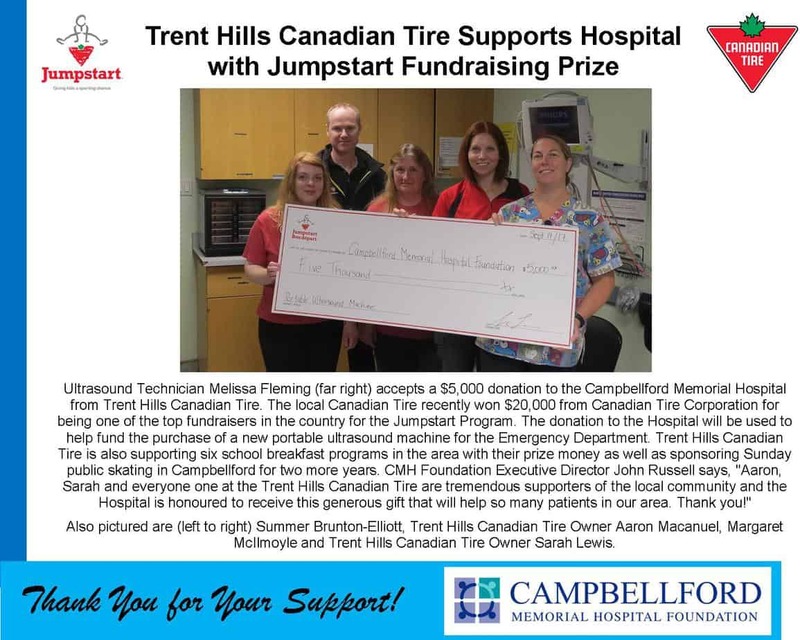 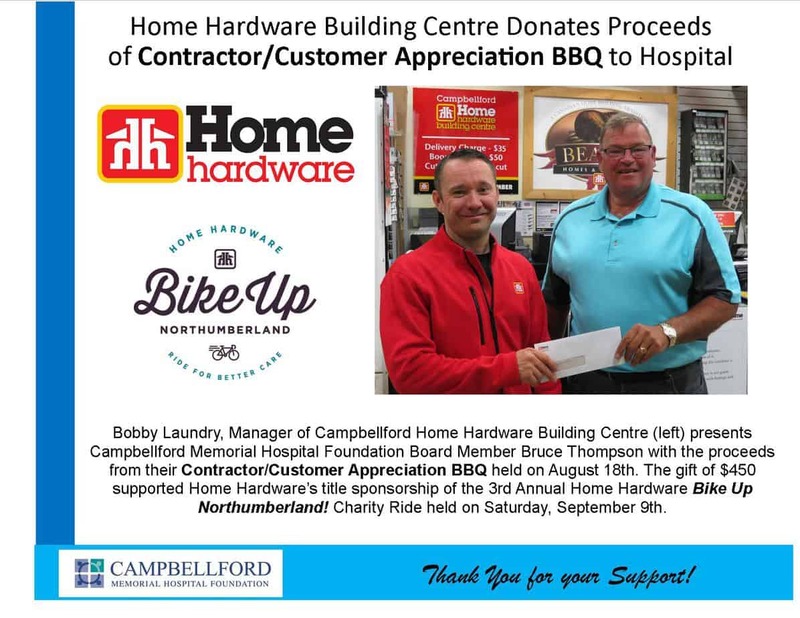 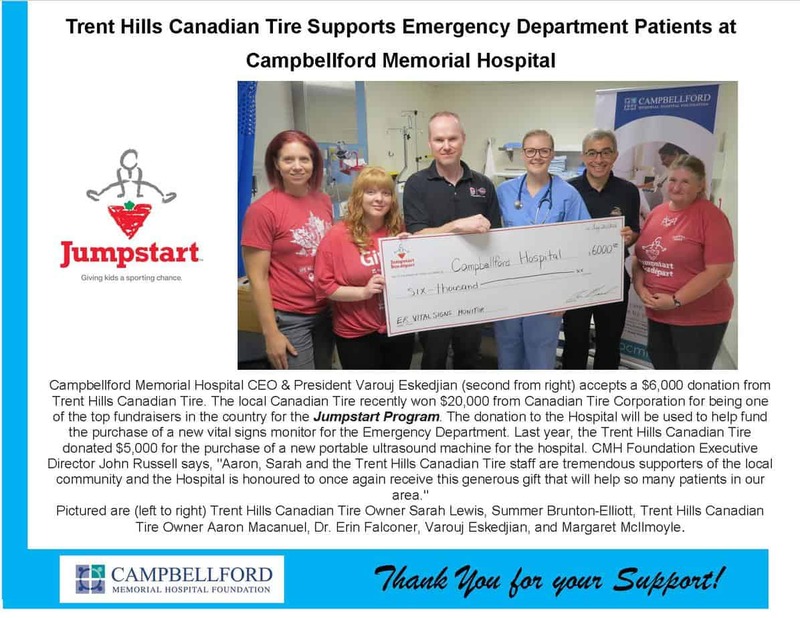 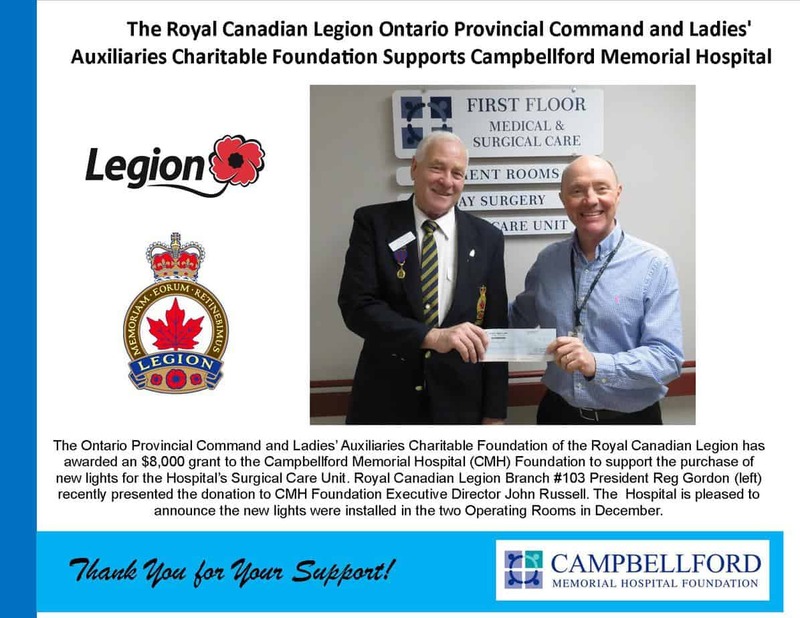 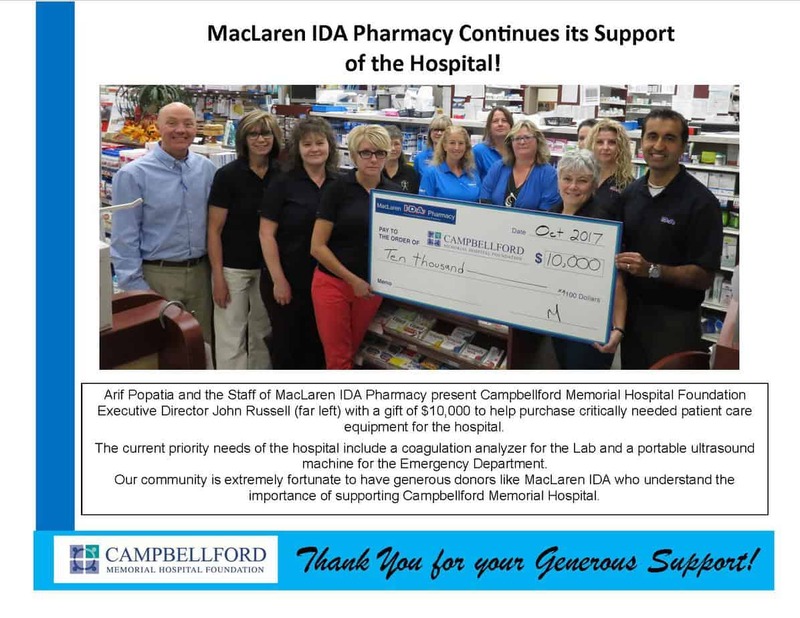 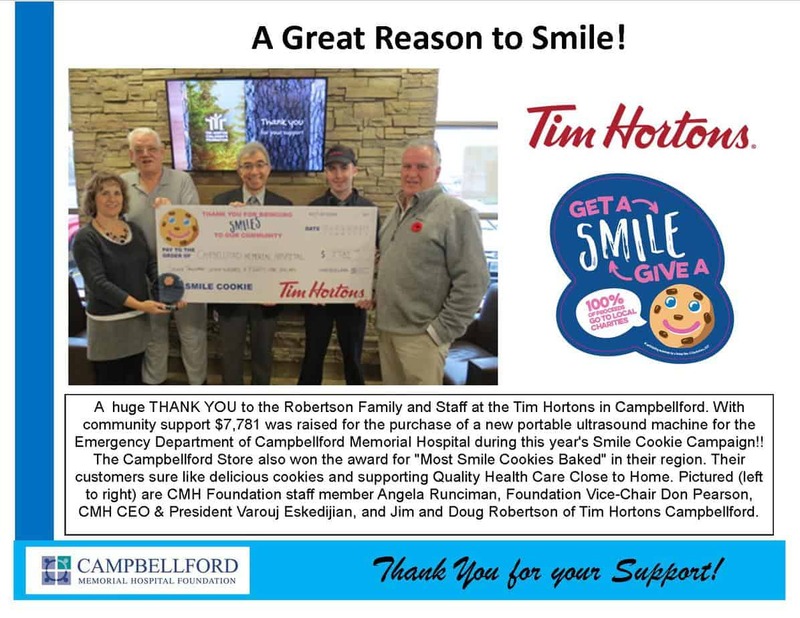 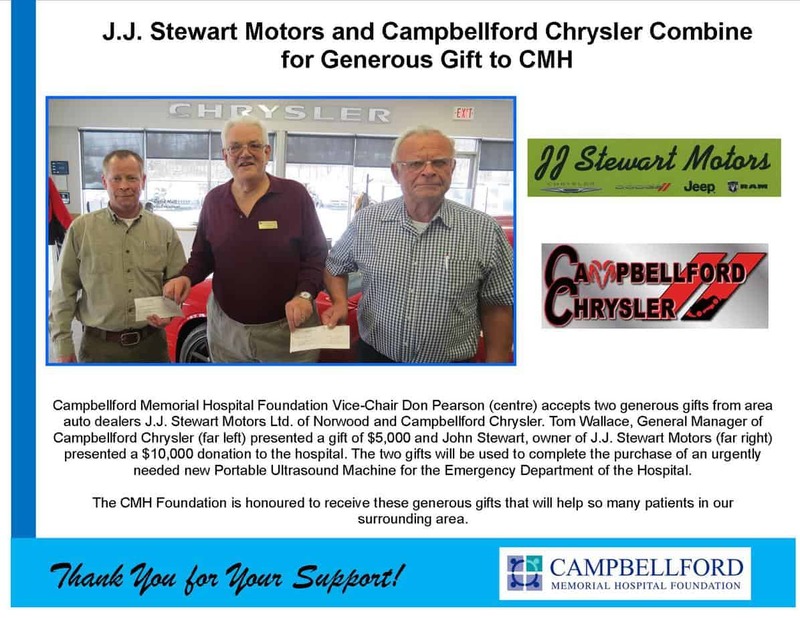 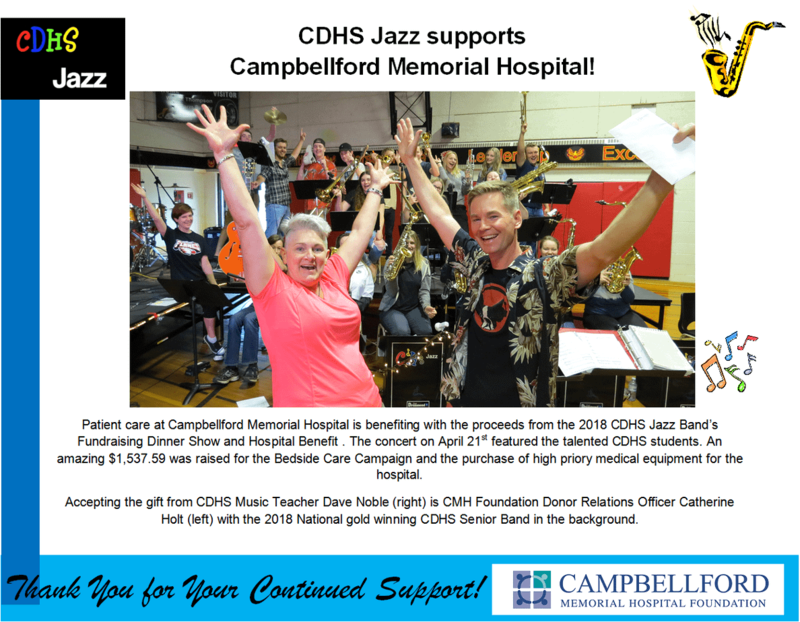 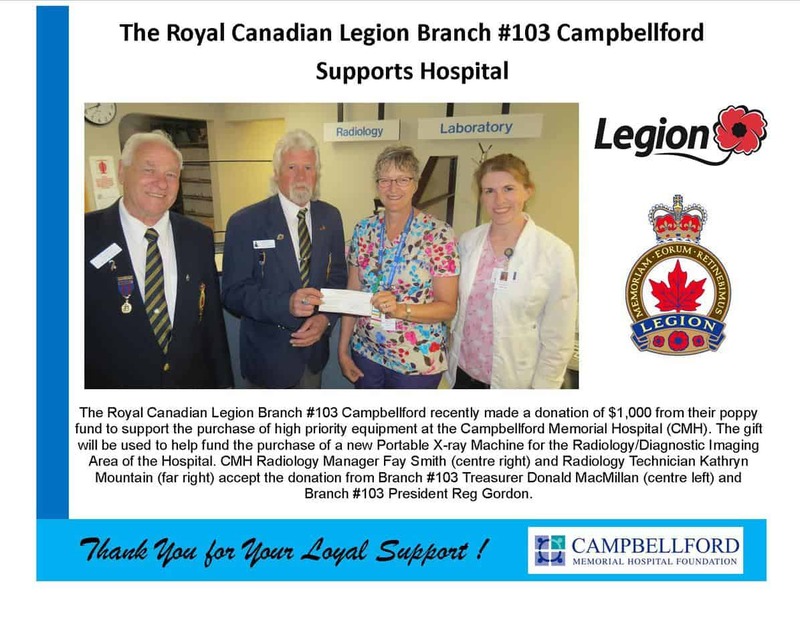 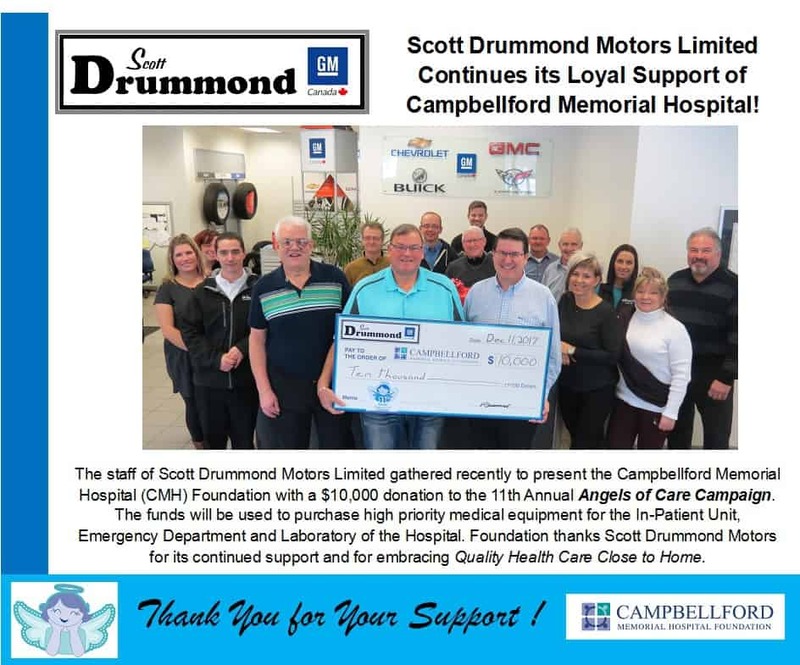 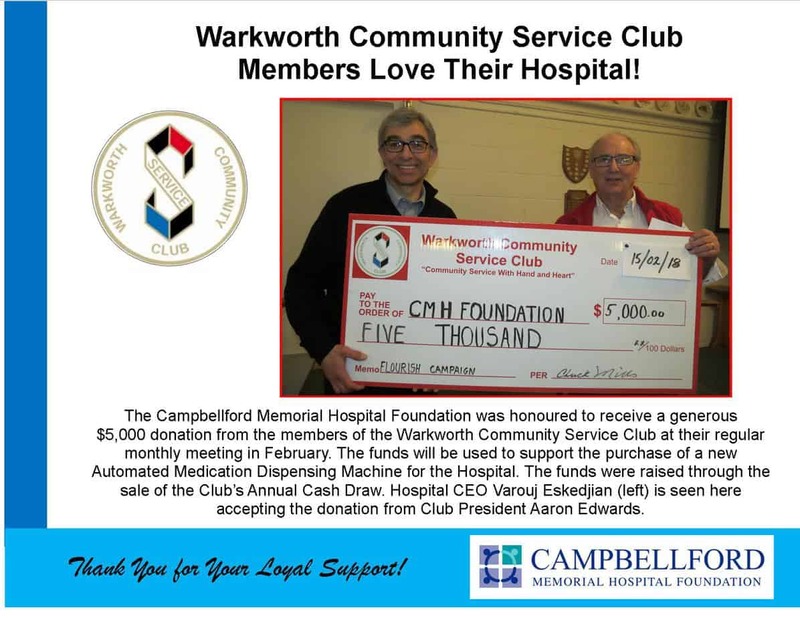 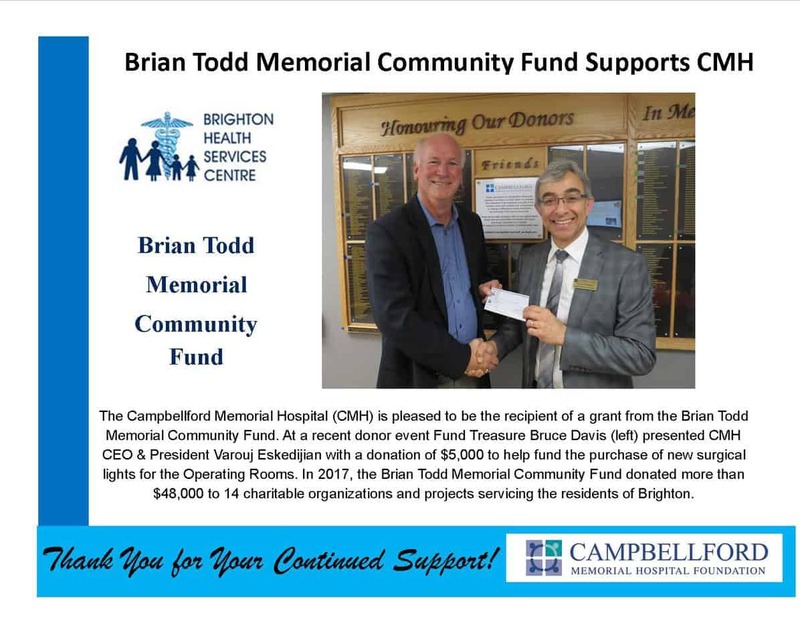 It is your generosity and commitment to making your community a better place, that makes it possible for hundreds (and literally thousands) of people to access a growing number of health care services at Campbellford Memorial Hospital. 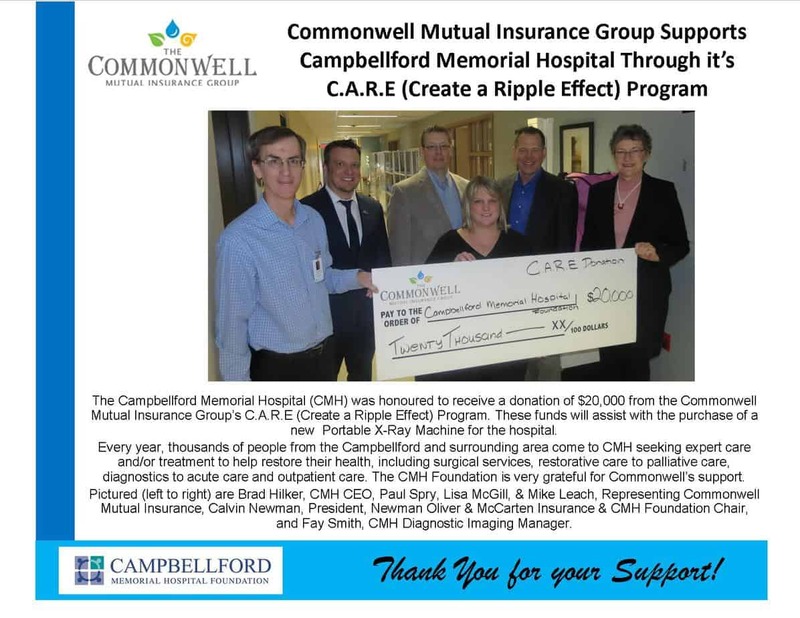 Please take a look at the amazing people making a difference in your local health care.